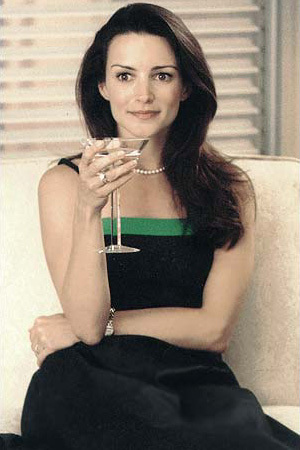 Beauty has never been my strong suit. I will pick up a Bazaar, Vogue, or Lucky mag waaay before I pick up an Allure and most of my make-up bag consists of random items I have stolen from Mom or Sis. My theory is this: because my ensembles veer a little more Carrie than Charlotte, simple make-up and accessories (statement necklaces excluded) provide balance, hopefully giving me a more mellow vibe over all. 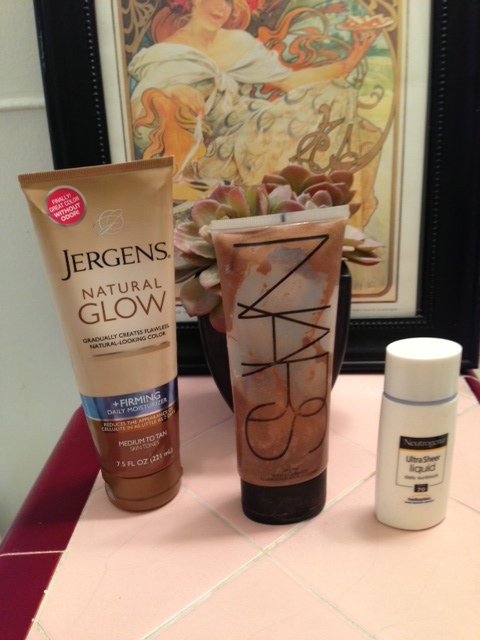 Pale Girl’s Essentials – Jergens Natural Glow lotion, NARS Body Illuminator in Laguna, and Neutrogena Ultra Sheer sunscreen in 70spf. 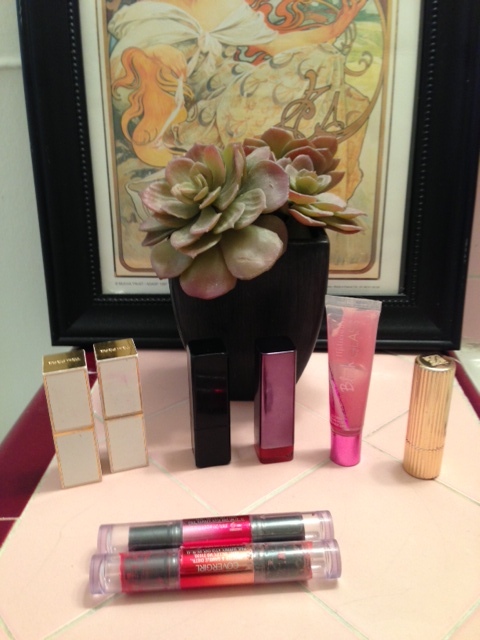 Lips – Tom Ford in Smoke Red, Tom Ford in True Coral (wish I could say these aren’t worth it at $48 a pop but they are. Tom Ford lipsticks are also a sign of when you’ve really made it in life. True story), Illamasqua in Matte Orange Red, CoverGirl in Hot Passion, Bath & Body Works Blush Glass Lipstain, Estee Lauder in Frosted Apricot, and CoverGirl Blast Flip Stick in both Perky and Cheeky. Note that this last one, specifically in Cheeky, is a company wide obsession here at M&L, looking gorge on both of our complexions! 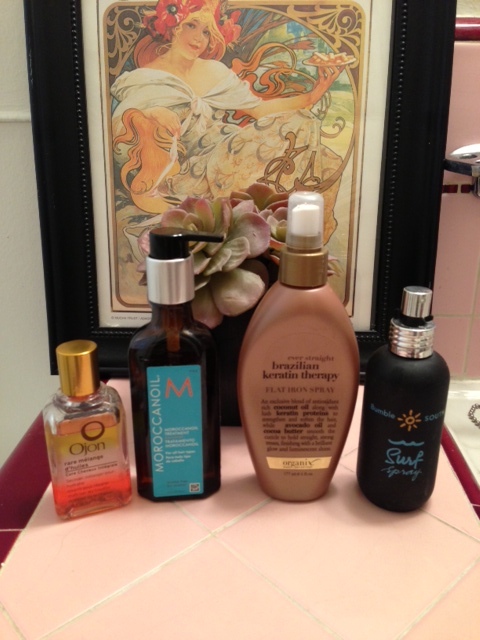 Hair – Ojon Rare Blend Oil, Moroccon Oil, Ever Straight Brazilian Keratin Therapy Flat Iron Spray, and the Cali required Bumble & Bumble Surf Spray. excuse me but where is all the glitter and illuminizer? What am I supposed to use when I get there??! GPS is set to go from LAX to CVS! Good girl. Remember the catastrophe of my body glitter breaking?! We do NAWT want to go through that heartache again.